Law enforcement officials Thursday announced an agreement outlining a coordinated community protocol to properly detect and offer support to victims of choking, an assault that can often be a precursor to a homicide. Family violence prevention professionals, prosecutors, law enforcement leaders, medical professionals and advocates met for six months to formalize the protocol, which is designed to ensure detection of choking victims and prevent them from later becoming homicide victims. 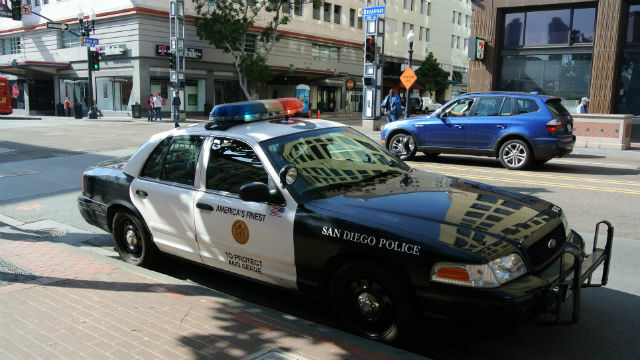 In addition, the San Diego Police Department and the city of San Diego, in partnership with the District Attorney’s Office, have created a public service announcement targeting potential victims as well as possible suspects with information about choking and strangulation. A training video will teach law enforcement basic information on choking and strangulation, such as the small amount of pressure it takes to cause significant damage. For example, an adult can be rendered unconscious in five to 10 seconds with 11 pounds per square inch of consistent pressure. The protocol includes a revised Domestic Violence Supplemental form that every patrol officer in the field completes with an additional question about choking.